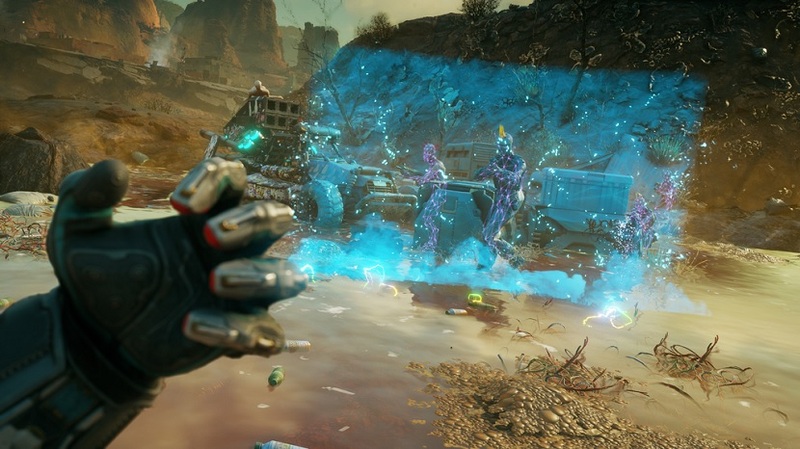 Avalanche Studios has said that RAGE 2‘s character abilities are designed to enable players to engage in close and mid-range combat, which is key to their survival. Over on PlayStation Blog, Combat Designer Peter Johansson said that game will have players aggressively getting up in their enemies’ faces, true to id Software-style combat. “We went through a number of iterations to ensure that we got abilities that complement and synergize with the weapons, not replace them,” explained Johansson. Some of these abilities include Slam (ground-pound attack), Shatter (lethal kinetic blast), Vortex (pulling and yanking enemies), and Barrier (portable shield). All character abilities come with upgrades, and RAGE 2 offers 70 updates for abilities alone. Upgrades include Touch of Death for the Barrier ability, which turns enemies into meat cubes if they pass through it. 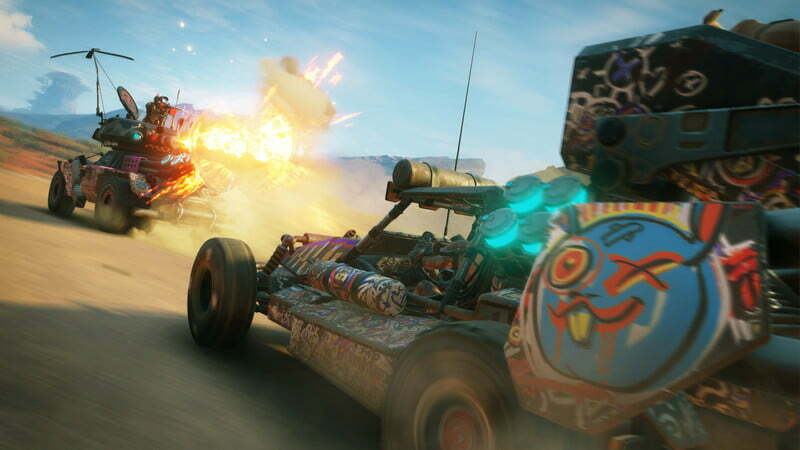 RAGE 2 will release on May 14, 2019 for the PlayStation 4, Xbox One, and PC. The game will offer both free and paid DLC post launch. For more on RAGE 2, check out our previous coverage.